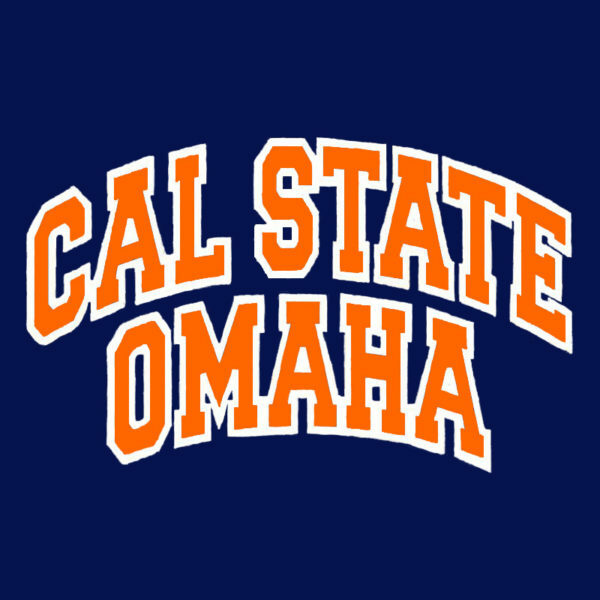 When the calendar turns to June, Titan Baseball unofficially renames itself Cal State Omaha. 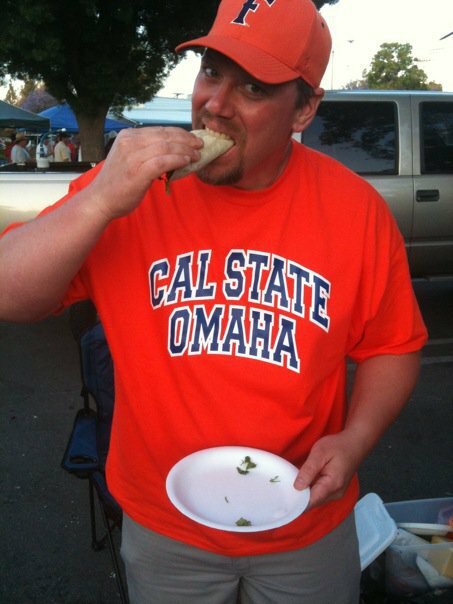 Now you can show your support for the Cal State Fullerton baseball team and their traditional run at the College World Series in Omaha or anywhere you go by sporting a Cal State Omaha shirt. 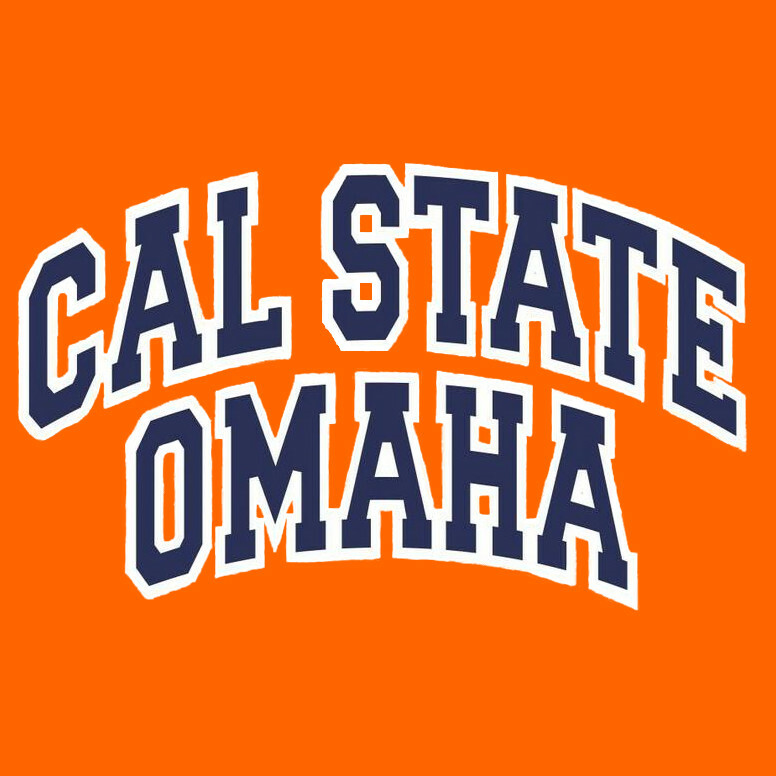 The front features the traditional Cal State Omaha logo. 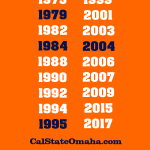 The back of the shirt lists all 18 years the Cal State Fullerton baseball team has played in Omaha at the College World Series. 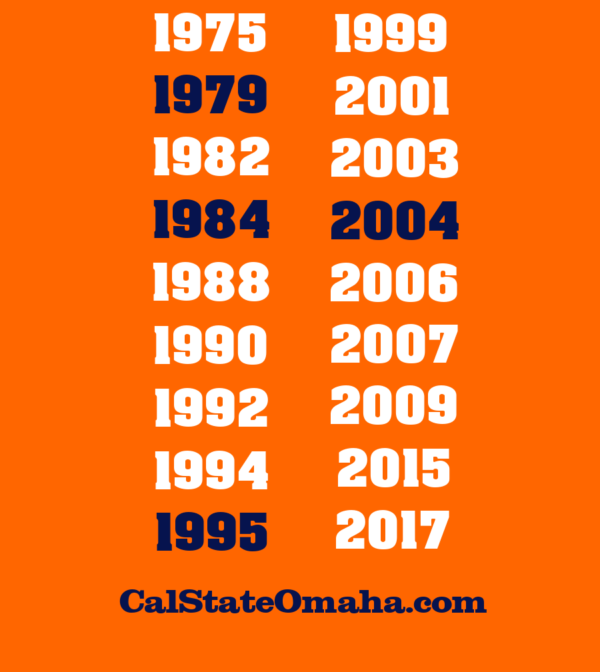 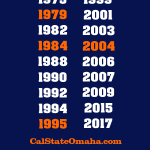 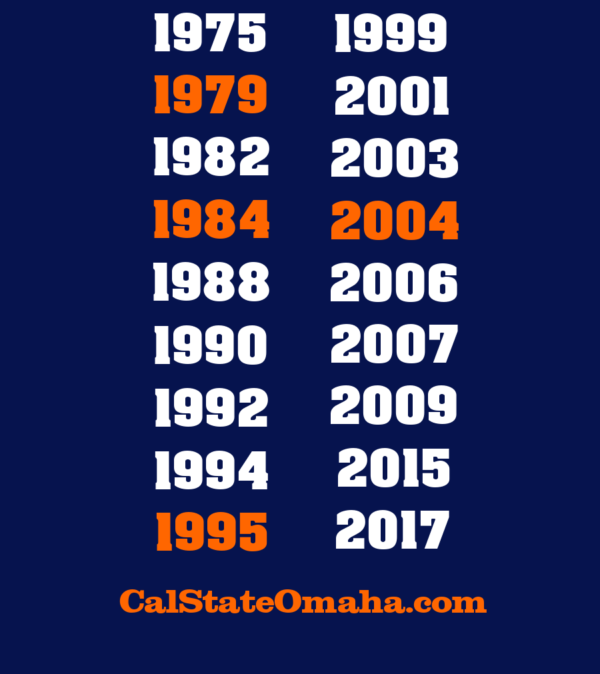 The years 1979, 1984, 1995 and 2004 are highlighted designating the years Cal State Fullerton won the national championship. 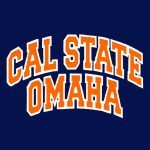 Now you can show your support for the Cal State Fullerton baseball team and their traditional run at the College World Series in Omaha or anywhere you go. 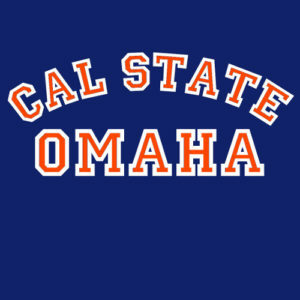 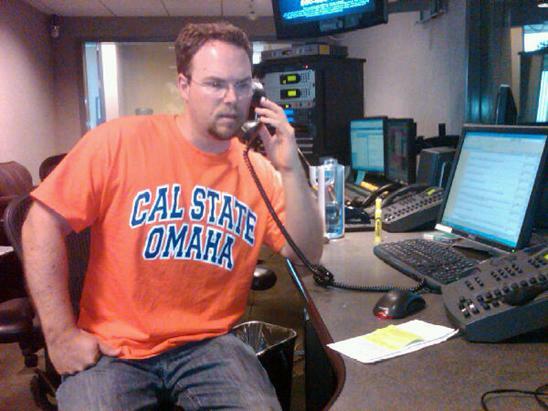 Introducing the Cal State Omaha T-Shirt. 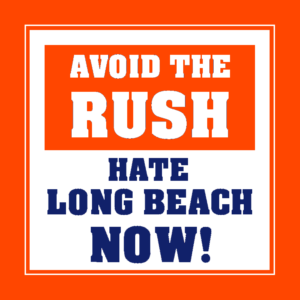 Sizes XXL are $2 more and sizes 3XL are $3 more and 4XL & 5XL are $5 more due to shirt costs. 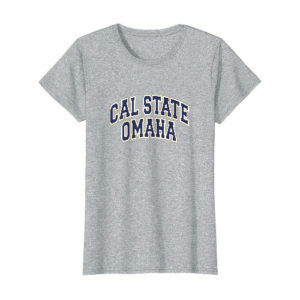 Select your color and shirt size and add to cart. 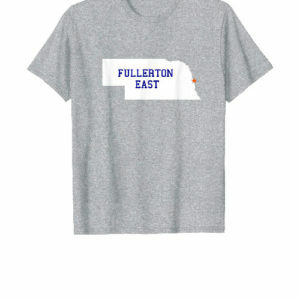 Shirts will be sent via United States Postal Service. 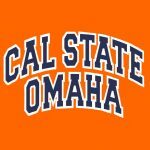 Please use the Contact page to request expedited shipping or shipping to Hawaii, Alaska or international addresses.